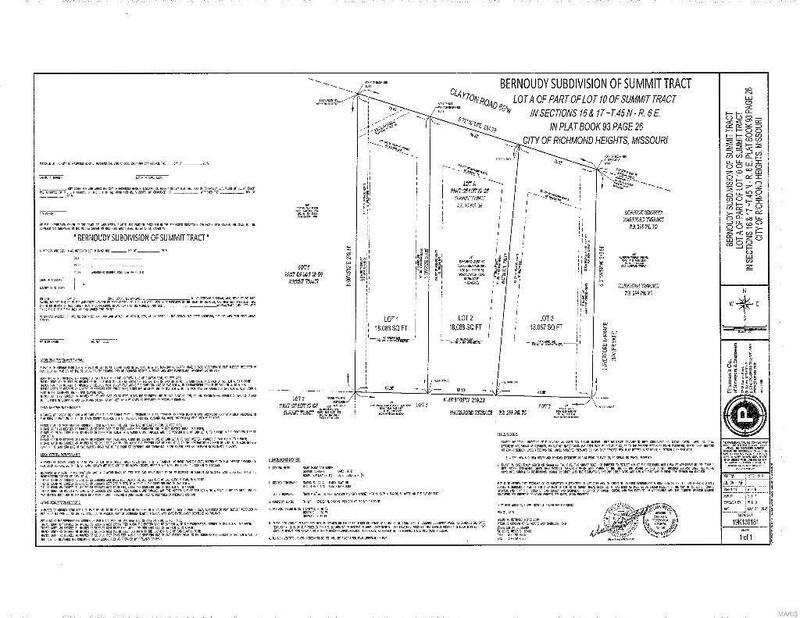 This is a unique opportunity to build your dream home on a lovely lot in Ladue School District. This lot is the last remaining in an enclave of 3 new custom homes. This lot lends itself to many different styles of home and will easily accommodate a walkout lower level and a pool if desired. Amherst will make this the ultimate custom building experience! Lot price is $350,000 if the buyer uses Amherst Corp as the builder.List price is an example only- sales price will be determined by final product.